I read this article and wanted to share it with you: The Story of a Reluctant Homeschooler (25 Years Later) https://blog.sonlight.com/the-story-of-a-reluctant-homeschooler-25-years-later.html. Think back to 1990. Does your life now look like you thought it would then? If you're like me, that question might make you laugh. But praise God for opportunities to grow and serve in ways we would never have expected. For one thing, I used to want to be a children's librarian. But what I really wanted was to help children find good books to read. I think God has granted that desire. And as I reflect on 25 joyful years of Sonlight, I can clearly see God's hand guiding me, even as He often changed my plans. You see, John and I always wanted to dedicate our lives to Christian missions. We just thought it would look completely different than it has. After we finished college and got married, John earned his M.Div. and served as an evangelism pastor for a while. Then we moved to Pasadena, California, to serve as stateside missionaries for the U.S. Center for World Mission (USCWM). It was a thrilling time in the field of missiology, as Dr. Ralph Winter developed the concept of unreached people groups and set out on the task of mapping out and reaching all such groups. We were passionate about reaching the unreached. But we could never have predicted how that passion would unfold. While we served with the USCWM, we were also raising our children and trying to choose how to educate them. I simply did NOT want to homeschool. When the idea came up, I refused. But then John was blessed to stay with a wonderful homeschooling family during a business trip. Their family dynamics and innovative way of teaching their children really inspired him. We began to see that this might be the answer we needed for our own children's education. 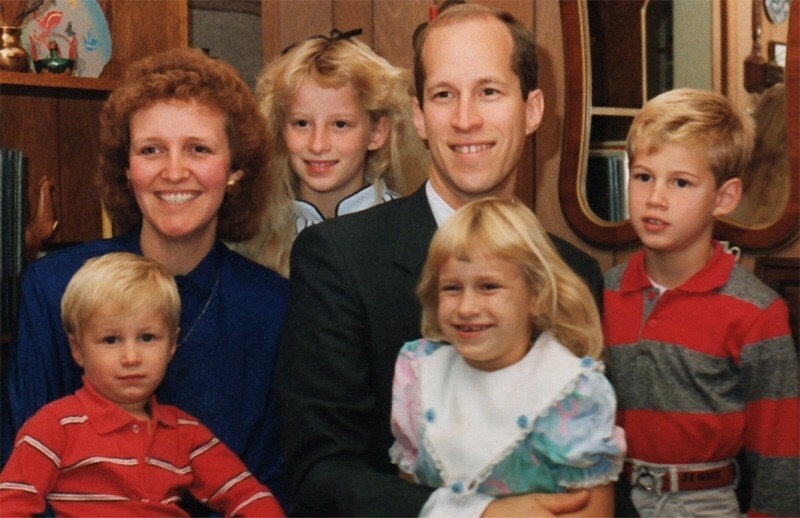 By the fall of 1989, the Lord overruled my reluctance and gave me the great gift of teaching my children. I quickly grew to love it. 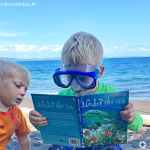 Then God took our unexpected homeschool journey and used that to support the work of Christian missions in ways I could never have imagined. When we started Sonlight in 1990, the second biggest reason for missionaries to return home from the field was that they couldn't find good educational options for their children. Sonlight has helped meet that need. I am humbled to hear of how many missionaries use Sonlight in their homes. And what's more, through the path that God opened for us, Sonlight has been able to donate significant funds to strategic Christian missions over the past 25 years. Far more than John and I ever could have done on our own. (If you're curious, you can read about the four organizations we support.) Praise God! And so I have not become a children's librarian. My kids did not receive their whole education at private or public schools. John and I have not continued on as staff at the U.S. Center for World Mission. We have not become overseas missionaries ourselves. But God has guided us on an incredible journey, and He is still guiding us now. Have you been on an adventure as well? Has God given you unexpected opportunities to grow and serve? 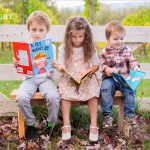 I invite you to share your homeschool story with me and other moms at 25.sonlight.com/sonlighter-stories. As you serve in the trenches at home with your children, I am so grateful that I get to come alongside and help. As I wrote before, you are the reason Sonlight is celebrating 25 years. Please, come celebrate with us! Thank you so much for sharing how this all started! 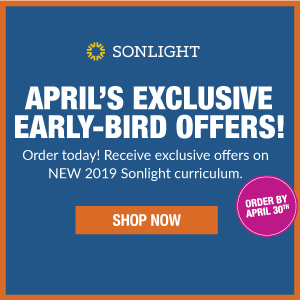 I didn't want to homeschool originally either....but Sonlight has certainly made it a ton more fun for me and my kids. Thank you Sarita, for answering the call of God in your life, and for the effort you and your family have put toward this curriculum. Because you answered the call my family benefits from an AMAZING curriculum. It is an answer to our prayers!! I too had different goals about what I thought I wanted. Went to college in NY was hoping to make a career out of my education but God led me to a Bible college where I met my wonderful husband, now we are both involved in the ministry with two precious children. 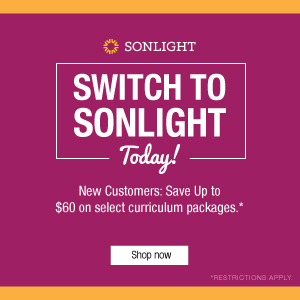 Homeschooling used to be such a chore until I found about Sonlight. I absolutely love it and so do my kids!!! Thank you again. I'm also grateful that you and John ended up starting Sonlight and as a non-American, I love that your curriculum is so inclusive of the whole world, stemming from your background in missions and awareness of people groups. God has also taken me on a path I never planned for myself originally but I am so glad he did. 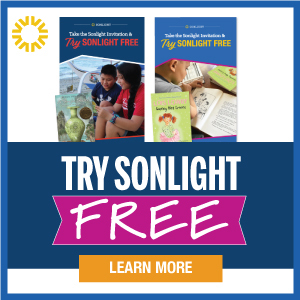 I cannot tell you how thankful I am for Sonlight! I loved reading your story and want to thank you for answering the call. Thank you all for reading and replying! 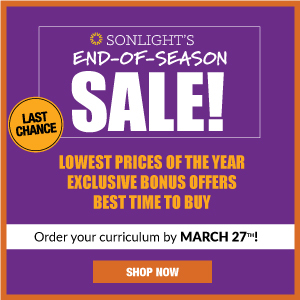 Jenny and Sandy – I’m so glad Sonlight has helped you enjoy homeschooling. I love hearing stories like that! Samantha – That awareness of all people groups is definitely close to our hearts. I’m glad you appreciate it. And praise God that His plans are better than our own. Trista – It has been my true pleasure. There’s no better place to be than doing what God calls you to do. 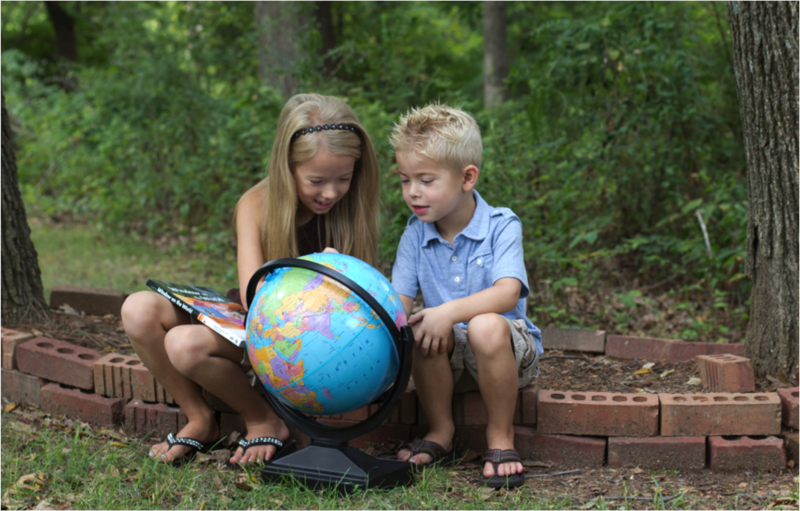 Emmanuelle – It’s funny to hear how many committed homeschoolers these days used to think they would never, EVER homeschool. 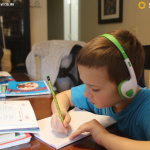 Praise God that you are growing closer to God and enjoying your children through homeschooling with Sonlight.